Pick a Free Family Tree! © 2010-2018 Robin Foster. Powered by Blogger. Hello! I'm Fantasy, a simple and minimal blogger template. Enjoy this beautiful handcrafted template. 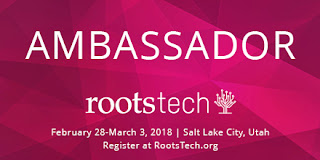 RootsTech 2018 has released the daily class schedule! Below is the first day. Go to RootsTech Sessions to browse and sign up for the complete schedule, Wednesday-Saturday. "FamilySearch Mobile Apps: Family History, Anytime, Anywhere" looks like a class to take to update my choices. What's the first class that you will take? See you there! Not registered yet? 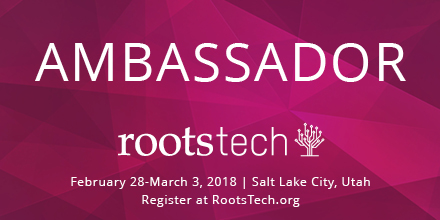 Register for RootsTech 2018. 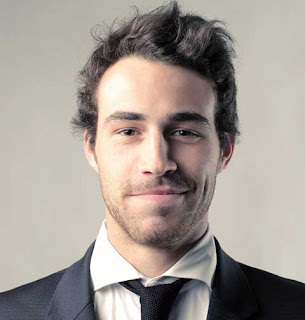 Big Data: Buzz Word or Family History Revolution? A Gift of Life: Who's Writing Your Story? Deed You Hear About These Underutilized Records? Research Strategies For Newbies - learn how to search like a genealogist. What’s New in Family Tree Maker? Family Story Slam - making the family story cool. Organize decades of family heritage on your phone! How Can FamilySearch Help You with Nordic Research? Yes! You Can Read That Handwriting! You're on Social Media. Now What?